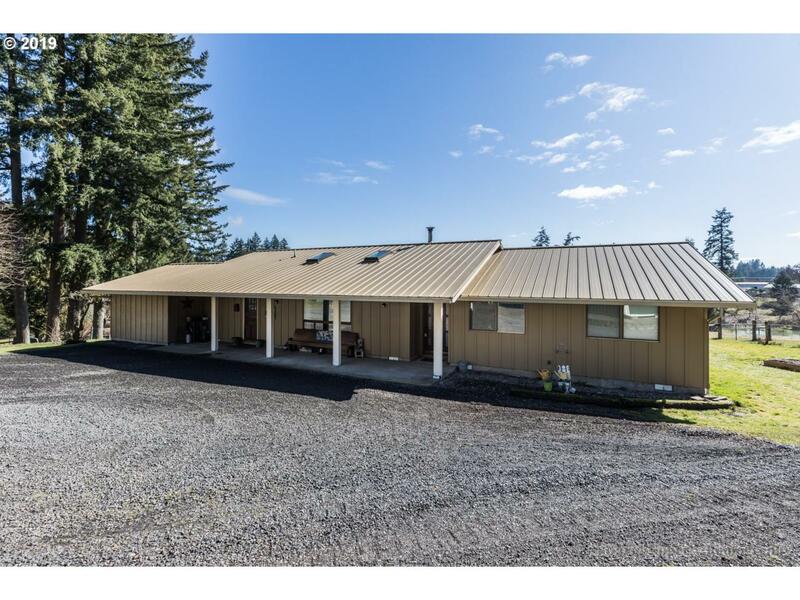 Exceptional 8.49 acre horse/small ranch property minutes west of Hwy 30. 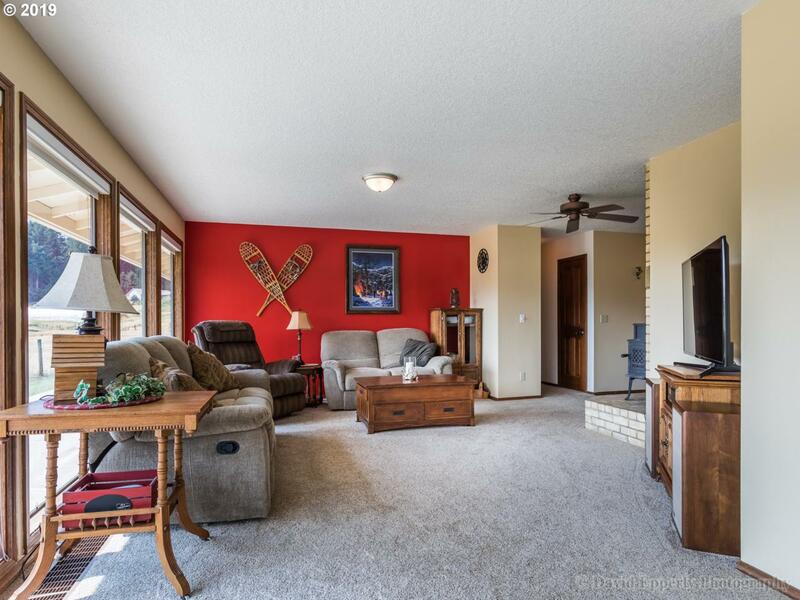 This ranch style home has 2 master suites for potential multi-generational living or renter. 3 stall barn w/hay storage. 3 fenced pastures. 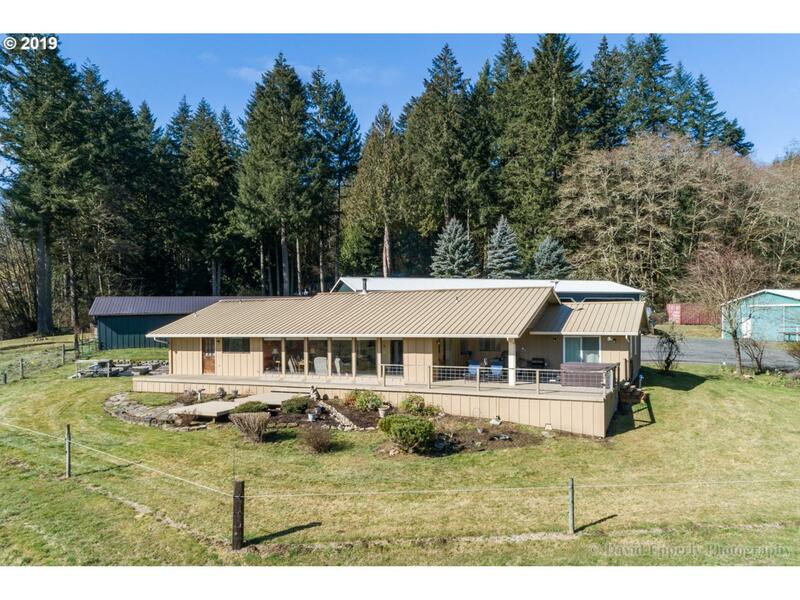 Pole barn w/4 bay concrete floor shop plus 4 open bays. 2nd pole barn w/insulated room, 2 more stalls & storage. New carpet, interior/exterior paint, & woodstove. 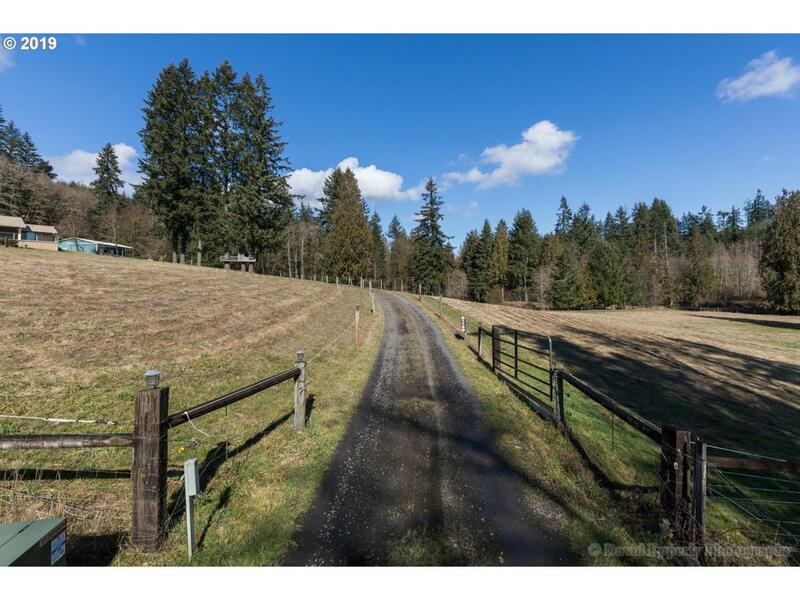 Approx 2 acres of wooded area w/small creek & seasonal pond.